Karma Phuntsho is a Bhutanese Tibetan Buddhist scholar, with a Ph.D., earned from Oxford University. Karma speaks and writes eleven languages, and is the Holder of Esoteric and Definitive Doctrines with Distinction (Lopen title), completing an intense nine year program at the Ngagyur Nyingma Institute. He was also awarded Master of Perfection from the Nyingma Institute, after a six year program in Buddhist and Tibetan Studies. In 2000-2001 Karma was a Fellow, Department of Sanskrit and Indian Studies, Harvard University. Karma Khuntsho has written or collaborated in over 70 books, monographs, and publications on “The Perfection of Wisdom”, “Social Stratification and Kinship in Bhutan”, “Buddhism and the Gross National Happiness (GNH) in Bhutan”, “Buddhism as an Act of Happiness”, “Bhutan’s Spiritual Ecology”, “Mind or/ and Brain: Response to Brain Scientists”. Dr. Phuntsho has deep interests in investigating and researching Himalayan cultures and preserving Bhutan’s oral heritage. 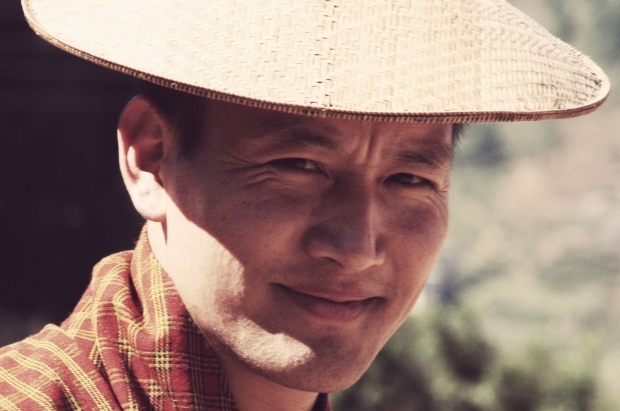 With a big heart and approachable humor, Karma, an investigator for the University of Cambridge project on Tibetan-Mongolian Rare Books and Manuscripts, he is currently Editor of the Journal of Oxford Centre for Buddhist Studies, and delights in presenting workshops in the U.S., Europe, and Asia.